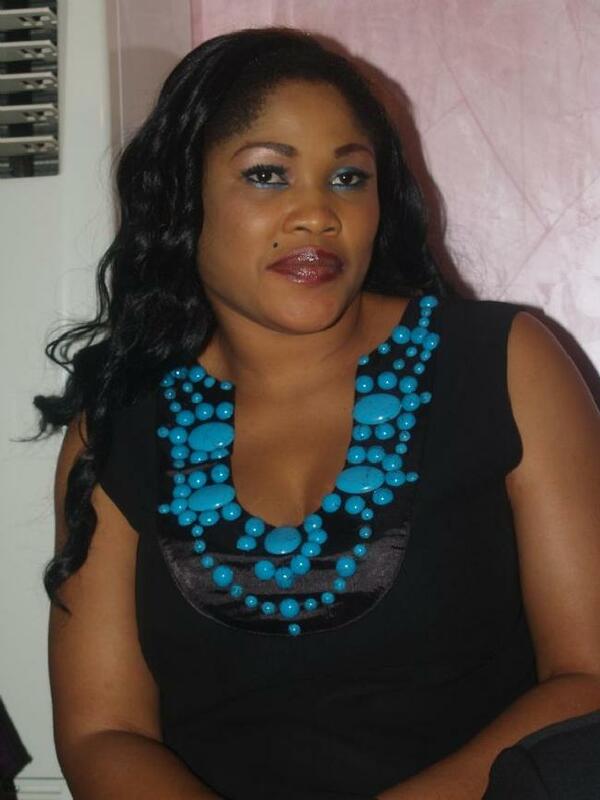 Bisi Ibidapo-Obe, the popularly Nollywood actress, is now a proud mother of a baby girl. Ibidapo-Obe delivered the baby at Reddington Hospital in Ikeja earlier on Friday. The paternity of the child has been a subject of controversy with the actress saying that former member of the House of Assembly, Dino Melaye was the father and he denying responsibility. Congratulations to the mother and father.